As caregivers, it's crucial for mothers to also care for themselves. Yoga helps. From asanas for pregnancy to poses for moms in need of a refresh, here's the toolkit you need to enhance your practice. In honor of Mother’s Day, Rachel Brathen, Coral Brown, and Tara Stiles share their recent experiences with pregnancy, childbirth, and new motherhood. Strala Yoga founder Tara Stiles shares how her practice contributed to her pregnancy and recovery and the benefits a baby with a yogi mom receives. Senior Prana Vinyasa teacher and psychotherapist Coral Brown opens up about her trying pregnancy, nonexistent prenatal asana practice, and the wonder of bringing another being into the world. Aruba-based yoga teacher Rachel Brathen, aka Yoga Girl, gets real about her pregnancy, letting go of her control-freak tendencies, and how pranayama isn’t actually an effective substitute for pain medication during labor. In honor of Mother's Day, we asked 3 yogi moms how they cope with the pressures of motherhood, and how yoga can help. 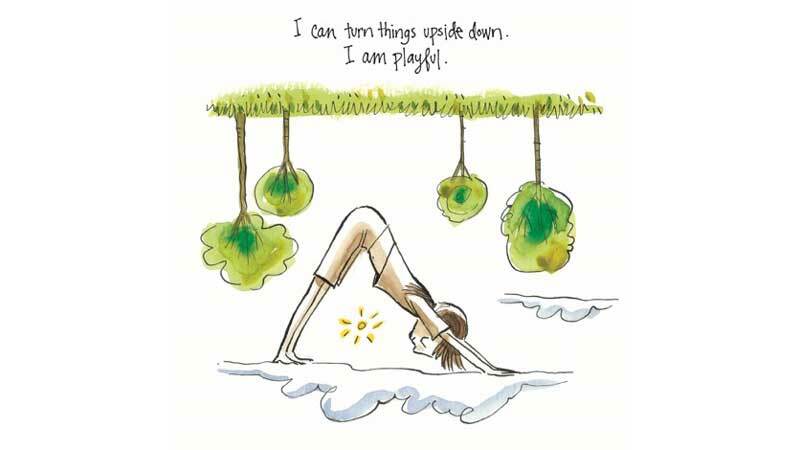 If our kids are any indication, we at Two Fit Moms think it’s likely that your kids want to practice yoga with you. So this week, in honor of Mother's Day, we are offering our best tips for making it work. Mother's Day is coming up, and what better way to reward yourself for all you give and all you do than a yoga course devoted solely to you and your needs?